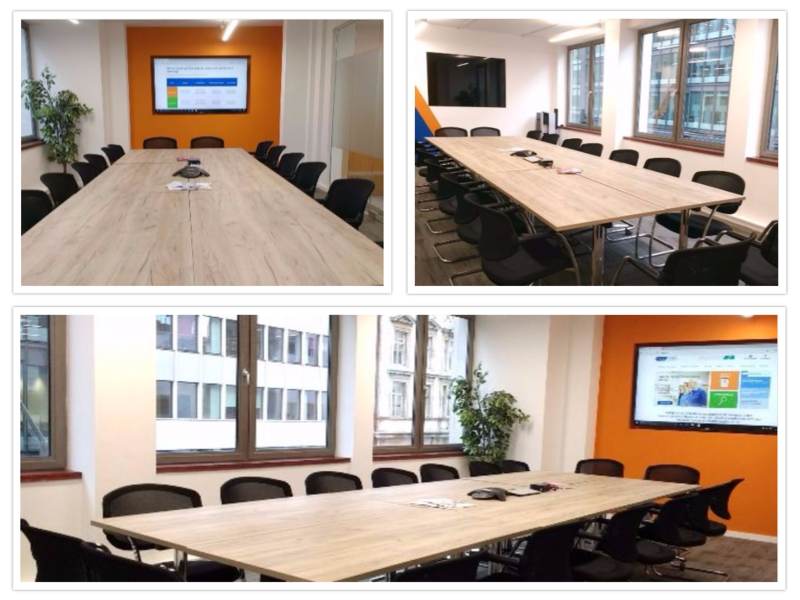 Did you know you can hire our meeting rooms or hot desk at PAGB’s central London office? As part of your member benefits, PAGB member companies can hire our meeting rooms FREE OF CHARGE and associate members benefit from very competitive rates. If you’re in London for meetings and need a space to work, we have hot desking spaces available. PAGB, New Penderel House, 283-288 High Holborn, London, WC1V 7HP. For more information and to check availability, please contact info@pagb.co.uk or call Bobbi Sills on 020 7242 8331.